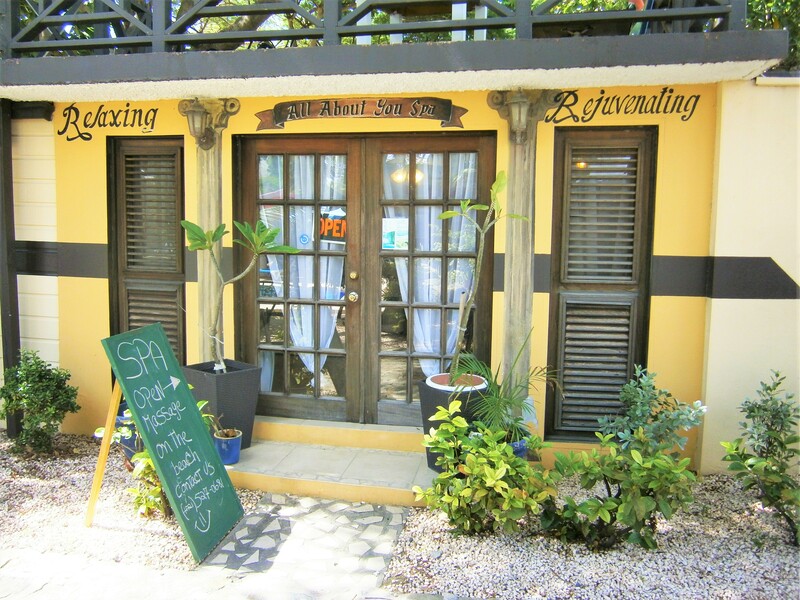 The Mary’s Boon Day Spa is a full service day St Maarten spa offering all traditional spa services including facials, manicures, pedicures, waxing and a variety of massage services. 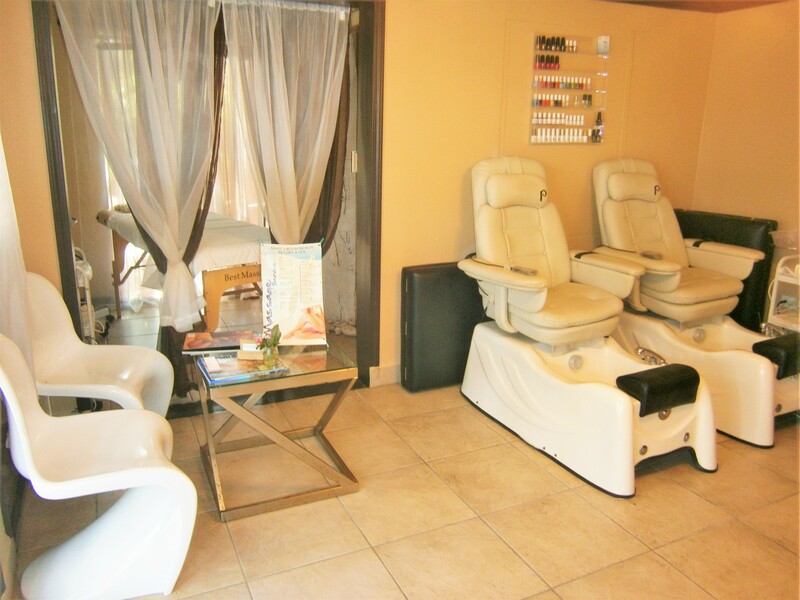 The spa has two separate and diversified business segments. 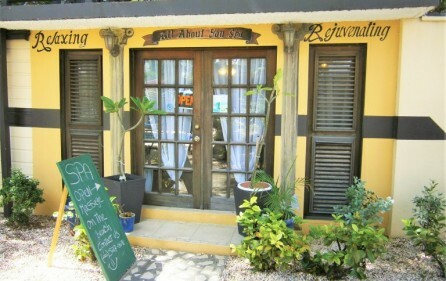 Segment One: The physical location is at Mary’s Boon Beach Resort so there is a built-in market for the business. 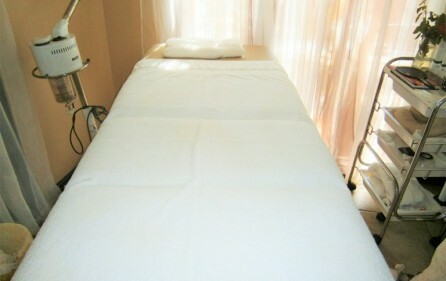 Massage and other services can be carried out in the spa, in guest rooms or under the cabana on the beach. Segment Two: The second segment is an off-site “call out” service. 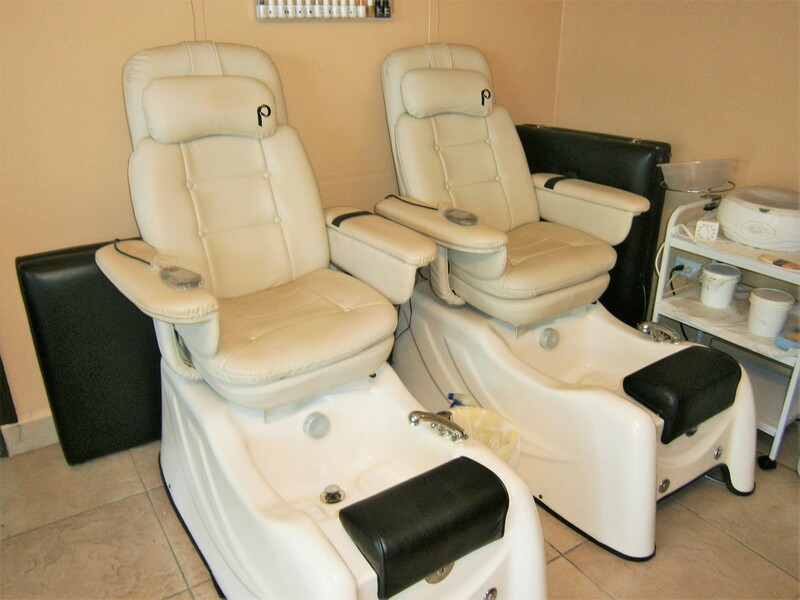 This segment involves a range of spa and massage services which are performed at private villas and condos and hotel guest rooms where clients prefer the services to come to them rather than driving to the physical spa location. 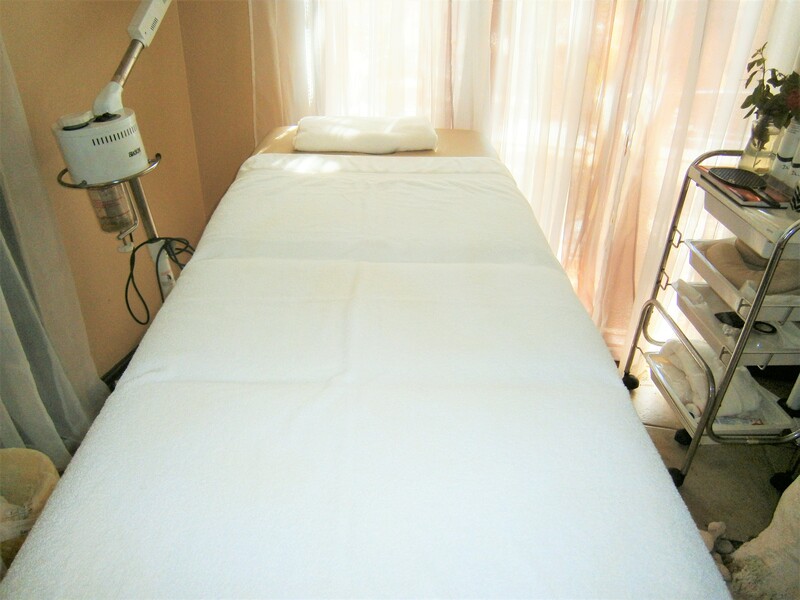 These services are generally more expensive as clients are receiving a more convenient and private experience. The diversification of having two separate business segments separates this spa from most others as income is being generated from two different target markets. This is true diversification. Spa services are promoted by Mary’s Boon and websites like Trip Advisor and Expedia. No other promotion is currently being done so there is lots of growth potential and opportunity to increase and build the business. 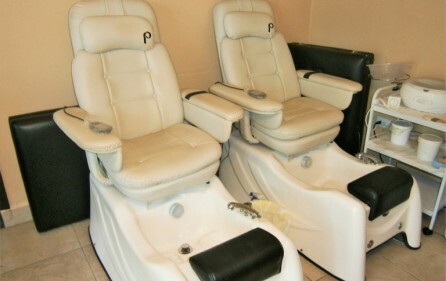 The sale includes all supplies and spa equipment. This is a business with almost no overhead and no employees as spa services are performed by independent contractors and not employees. Fixed costs are low and there are almost no variable costs. A new owner does not need to have previous experience running a spa or similar services. The current owner will help in the transition to a new owner. At a sales price of less than $90,000, return on investment is approximately 60% per year!!! Please call for a detailed explanation of income and expenses.